No. 1 light heavyweight contender Anthony “Rumble” Johnson looks to make a statement against Antonio Rogerio Nogueira in San Jose, California. 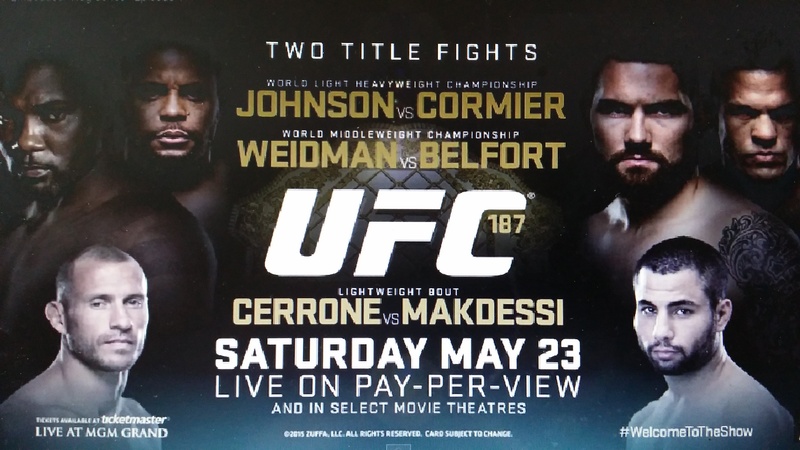 “Rumble” takes on Daniel Cormier in the main event at UFC 187 in Las Vegas at the MGM Grand Garden Arena this Saturday, May 23rd 2015.